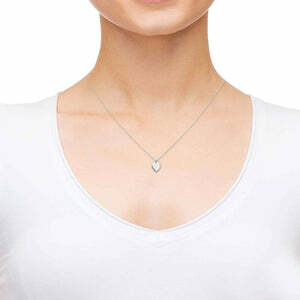 You’d think that it was a tired cliché by now, but heart necklaces for girlfriends are still very much alive and kicking. To be sure, there are many less than stellar designs out there but lucky for you this is definitely not a problem this heart shaped necklace suffers from. 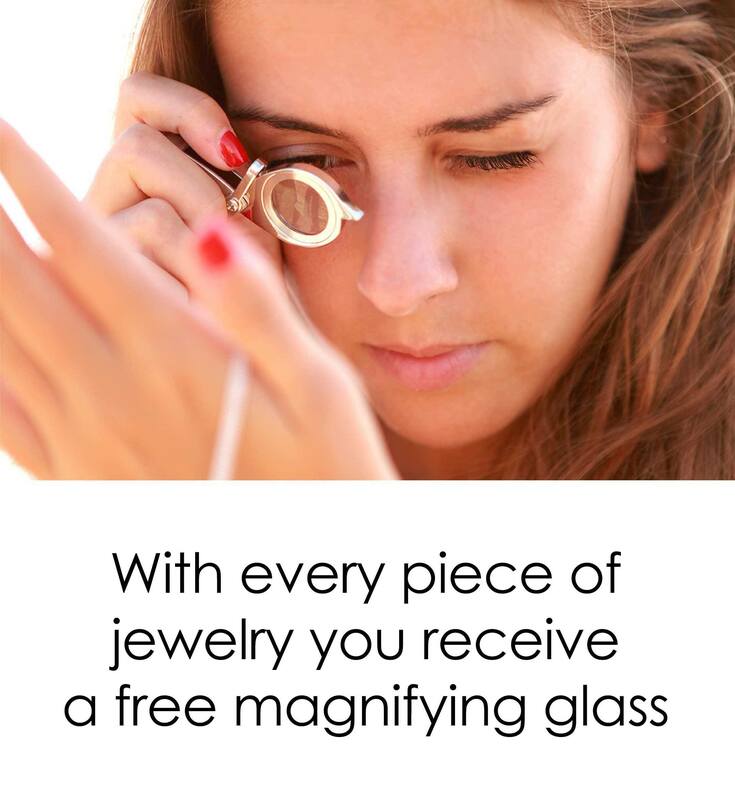 In fact, once you take a closer look, you’ll discover the depth of emotion and a timeless appeal that puts it on a level above similar gifts for your girlfriend. Deceptively simple yet possessing layers of meaning just waiting to be uncovered, this cute piece of silver jewelry for women keeps strong ties to tradition while sporting a contemporary look. The heart shape of its Swarovski pendant goes hand in hand with the box chain it hangs from, but the real star can be found on the crystal’s surface, taking the shape of the words “I love you”. 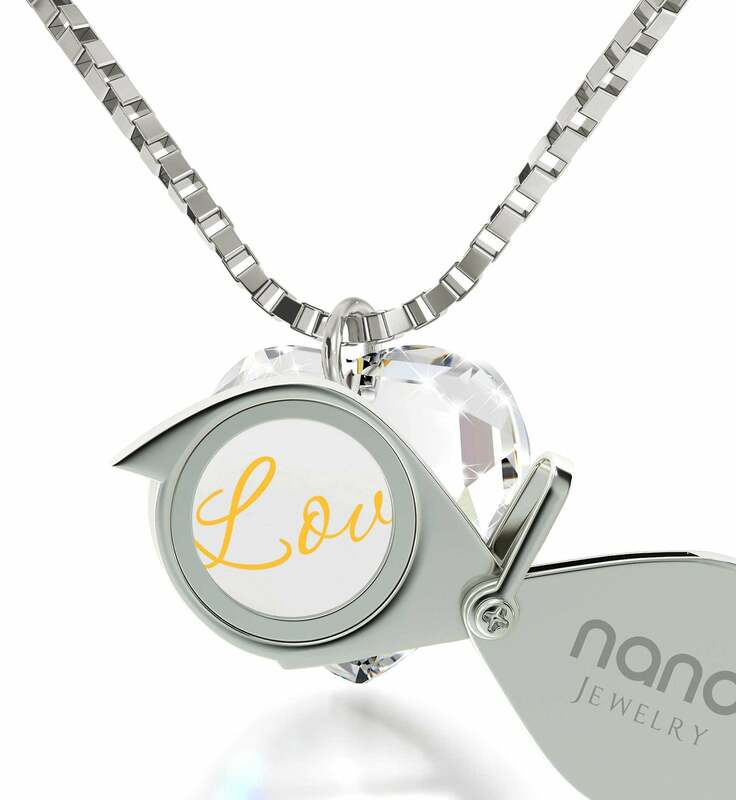 Made from pure 24 karat gold and by means of a process that only Nano Jewelry can use, this imprint is one-of-a-kind. 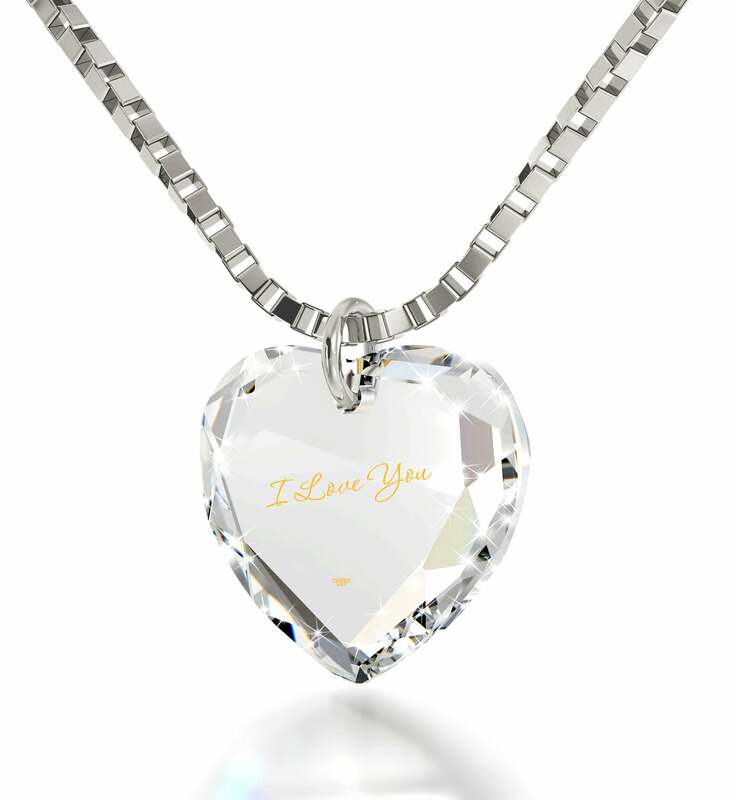 The detailed way in which it is created can’t be imitated, augmenting the appeal of this cute necklace for girlfriend even more. There are a few accompanying extras that make the love gift for girlfriend even more engaging. One is a custom-made magnifying glass used to bring out the splendor of every golden letter in no time. The other is an artful box the necklace comes with, keeping it safe and presentable. 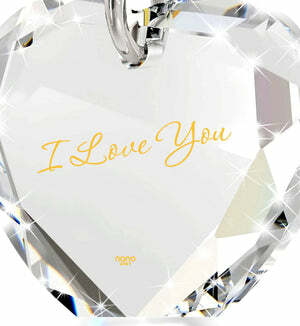 Together, they become a tasteful, caring expression of how much you really care.